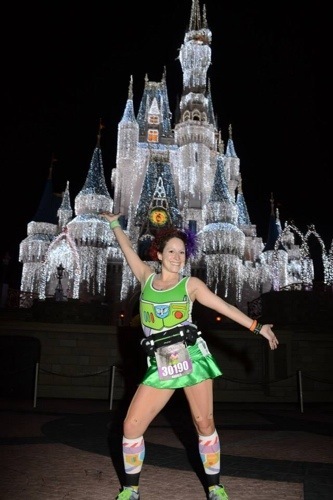 Photo Recaps on Dopey Challenge Events…Pros, Cons & Highlights…& a Teaser for the Next Chapter… | Je Me Souviens-To Infinity & Beyond! 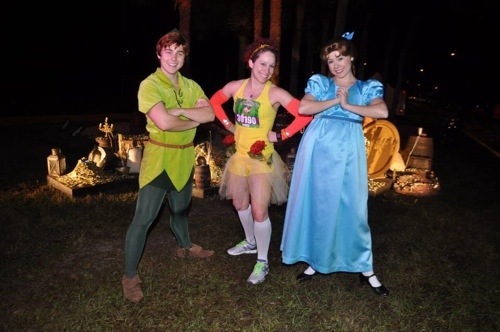 I totally loved all the pics Andrea – the Disney photo people did a great job. 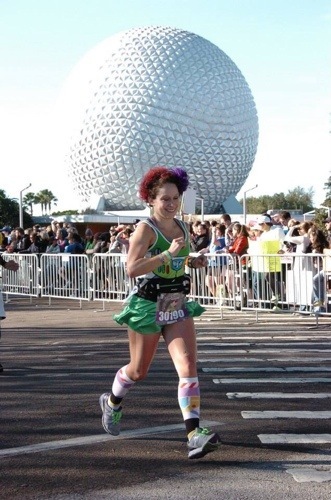 Your outfits – you found your element. 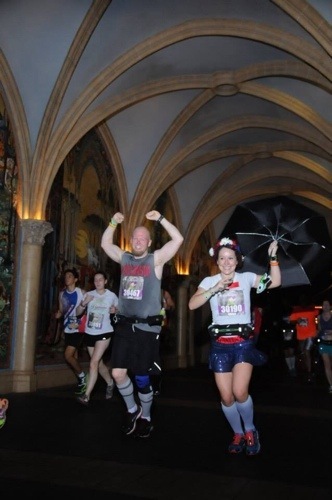 It is evident that you enjoyed the whole event and I have enjoyed your journey. 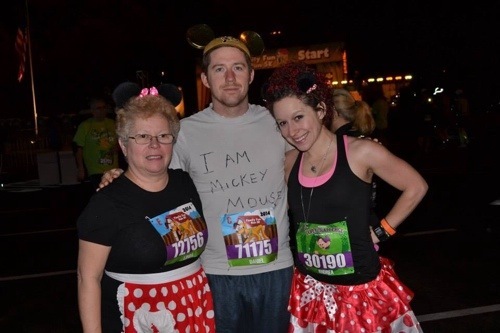 Fantastic!!!!! 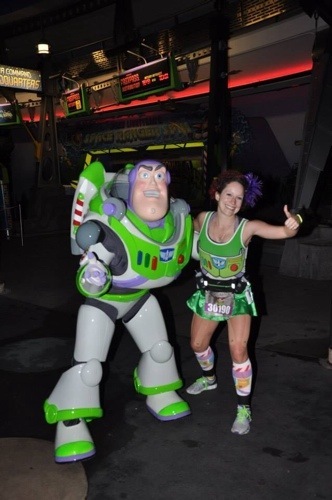 Pingback: “Run the Trailbreaker” Recap | Je Me Souviens-To Infinity & Beyond! 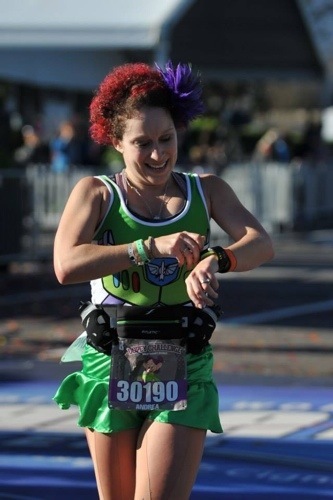 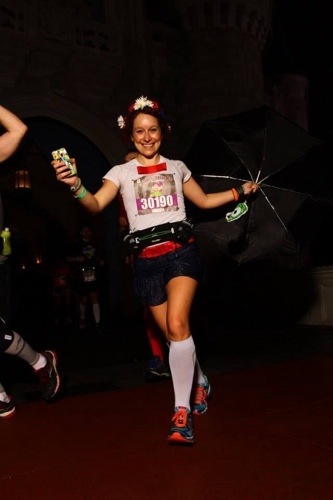 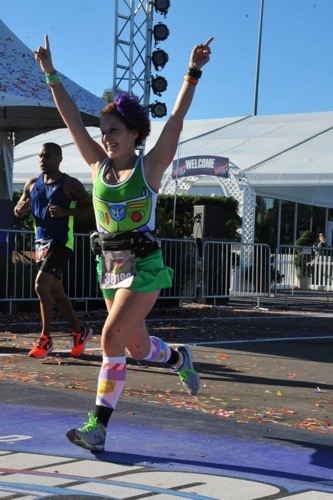 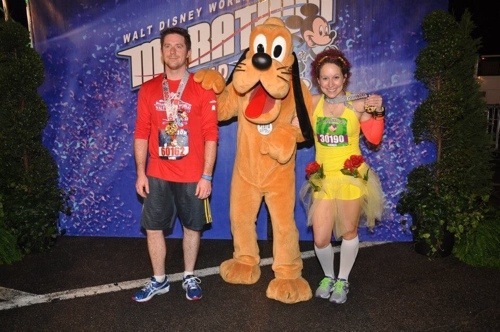 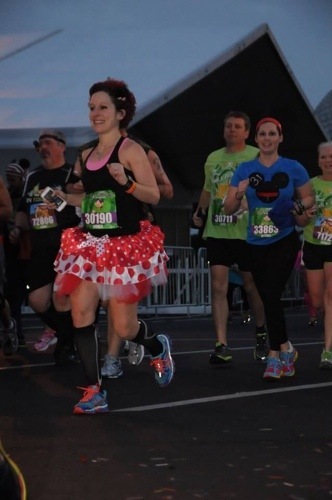 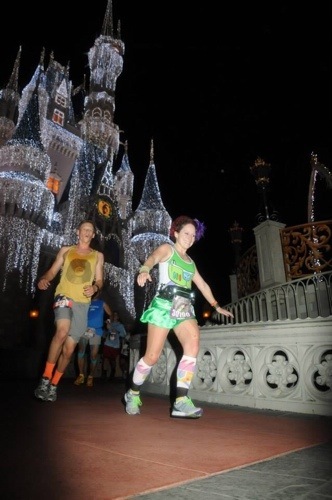 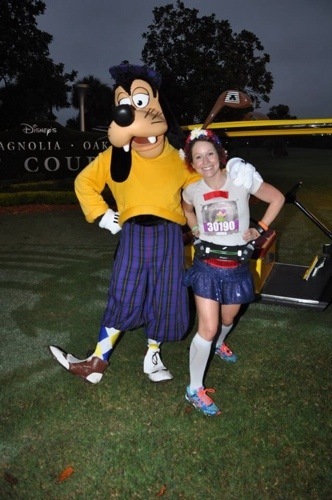 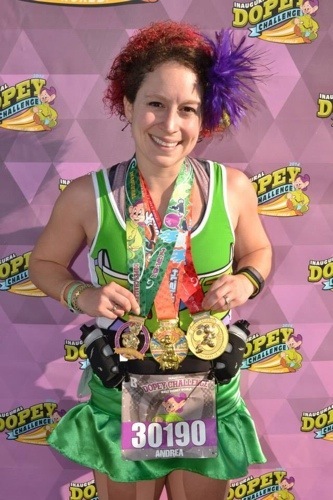 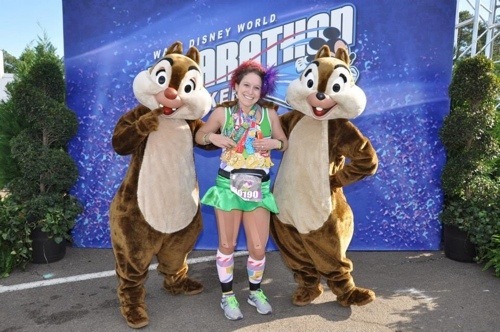 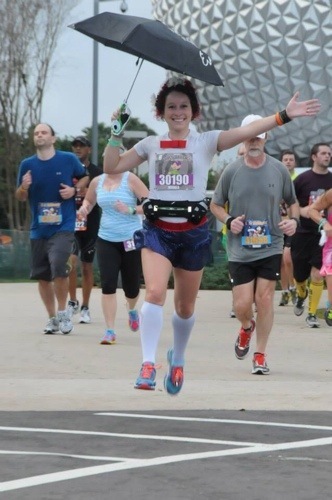 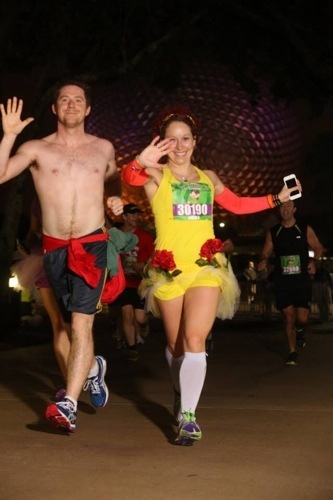 Pingback: Star Wars Half Marathon Recap | Je Me Souviens-To Infinity & Beyond!